The National Flooring Safety Institute reports that over one million people a year are injured from slip and fall accidents. 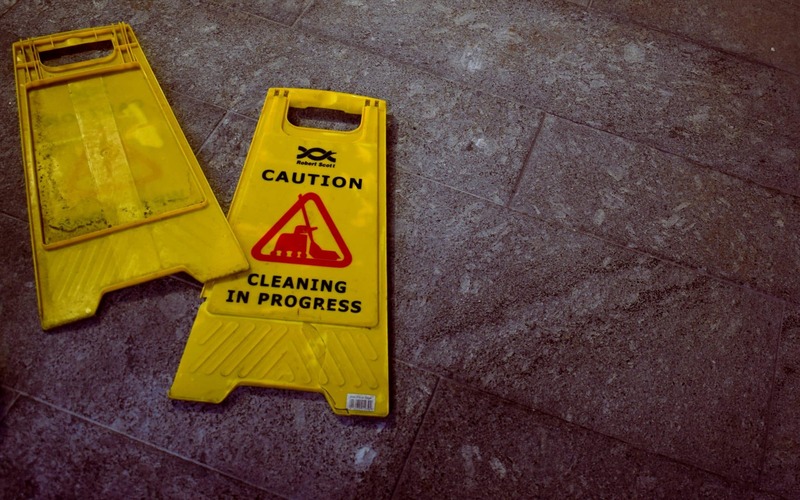 Any injury caused by a slip or trip on someone else’s property is defined as a slip and fall. These can occur by walking on wet or uneven surfaces, loose floorboards recently waxed floors, etc. These injuries occur frequently. It is very important to know the process of determining fault for these accidents. The first step in proving liability in these cases is figuring out the exact scenario that caused the injury. For example, did you or your loved one become injured because they tripped on torn carpet, messy floors, a wet surface, etc.? Figuring out the cause of the fall will help you figure out who is liable. Could the Owner of the Property Prevented the Accident? If the property manager was more careful, would this incident have occurred? The responsibility to maintain reasonably safe conditions lies with the owner and their employees if applicable. Though the property owner does have some responsibility for his or her own property, so do you. Every person has a responsibility to be aware of his or her surroundings to an extent. For example, a property manager would not be held liable if you tripped over something in an obvious location (like a hose outside in the summer). Therefore it is very important to be aware of your surroundings. It is important to show that action should have been taken that was not taken. For example, if there was a spill with no caution sign and someone walking through slips and injures themselves. It is also important to consider how long this dangerous condition has been there for and if there is a legitimate reason for the defect to occur without being amended right away. Have you or a loved one been involved in a Slip and Fall? Have Rob Levine & Associates fight for you. Our fee-free policy ensures that you do not pay unless you win. For more information about slip and fall cases please visit our website.